Want to learn about a career in Human Services? Come see us at our job fair! 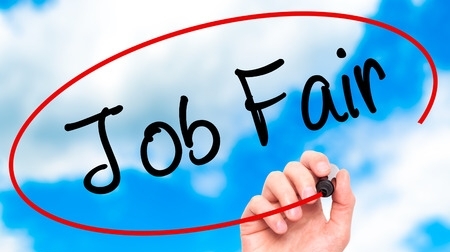 Register Here for the Job Fair!